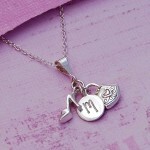 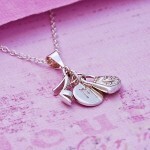 Gorgeously girly silver charm necklace personalised with an initial of your choice. 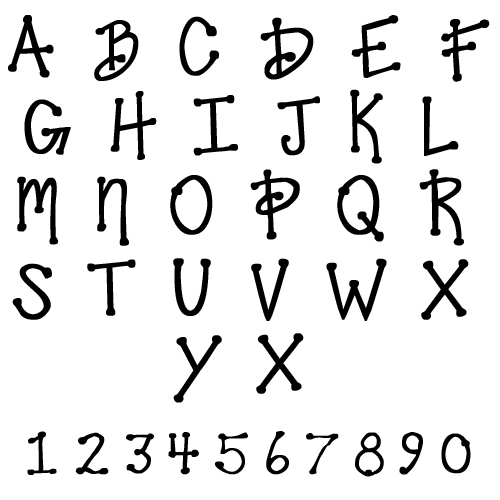 A sterling silver disc etched with the letter of your choice in a lovely girly handwriting font with little accent dots at the end of the lines, is complimented by solid silver sandal and handbag charms. The cluster of charms hang from a silver bail on a delicate silver chain which is available in 14” (35cms) which is generally suitable for 6 -12 year olds and 16” (40cms) suitable for 12 years to late teens. 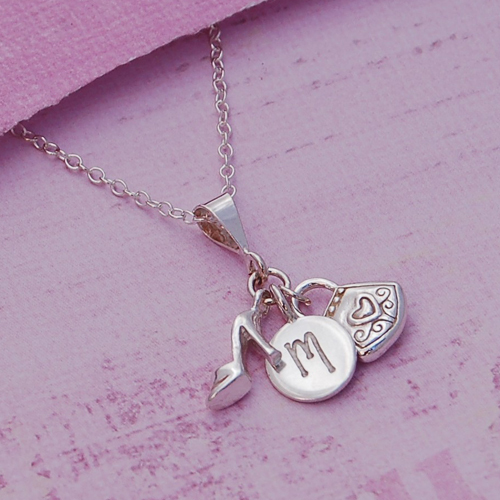 The etched silver disc measures 10mm in diameter, the sandal charm is 16mm x 10mm and the handbag charm is 13mm x 10mm x 4.5mm thick.